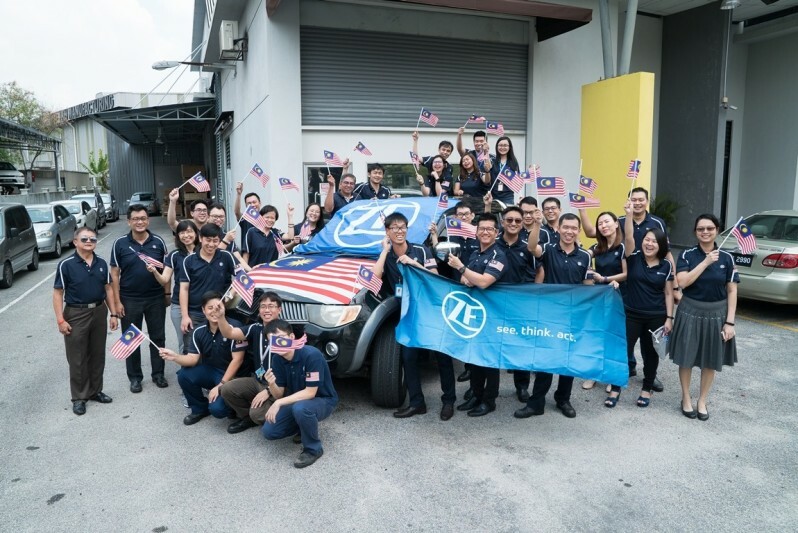 On Malaysia Day the company will launch a limited time offer giving up to 200 vehicle owners the opportunity to purchase a heavily discounted set of SACHS Heavy Duty Shock Absorbers. On the customer side, the company will use the national holiday to launch a limited time promotional offer. Up to 200 owners of the Toyota Hilux Vigo, Toyota Fortuner N50, Isuzu D-max, Mitsubishi Triton and Nissan Navara will have the opportunity (on a first come first served basis) to purchase a complete set of SACHS Heavy Duty Shock Absorbers at the heavily discounted price of RM525 per set at a substantial discount rate of 25% over the usual price. 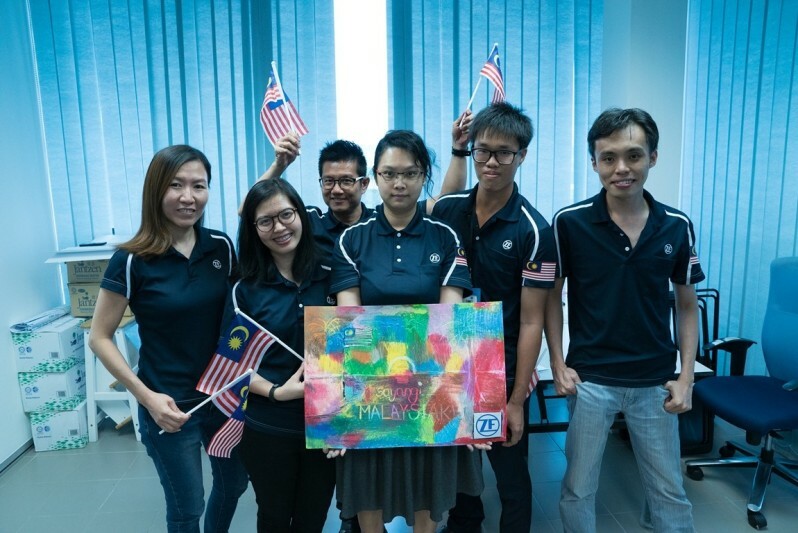 ZF SSM staff will also be getting into the festive spirit with a series of events planned for them in the run-up to Malaysia Day. 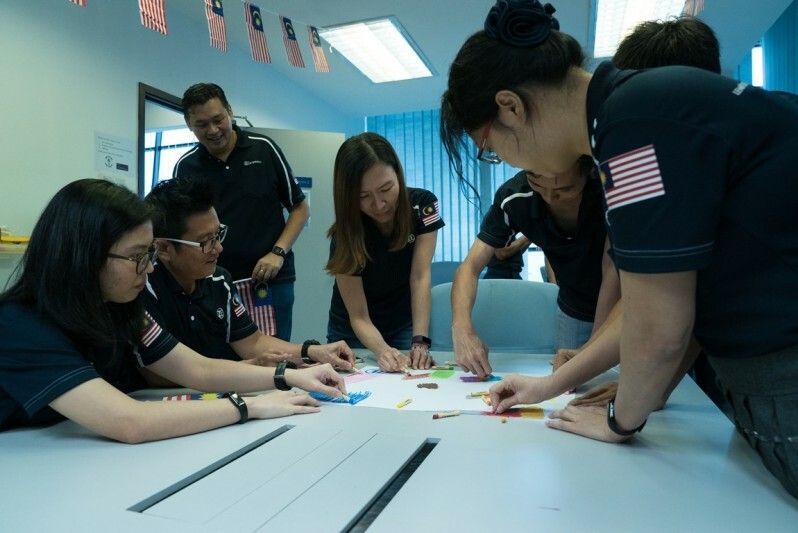 These will include a Malaysia-themed design competition for team members, with various prizes for the winning participants. 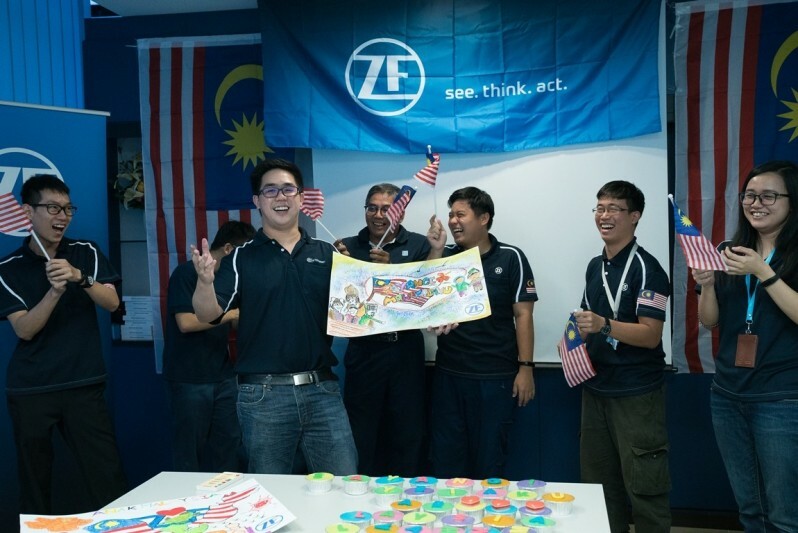 Team members will also be getting involved in a complete ‘Jalur Gemilang’ themed overhaul of a ZF company car. 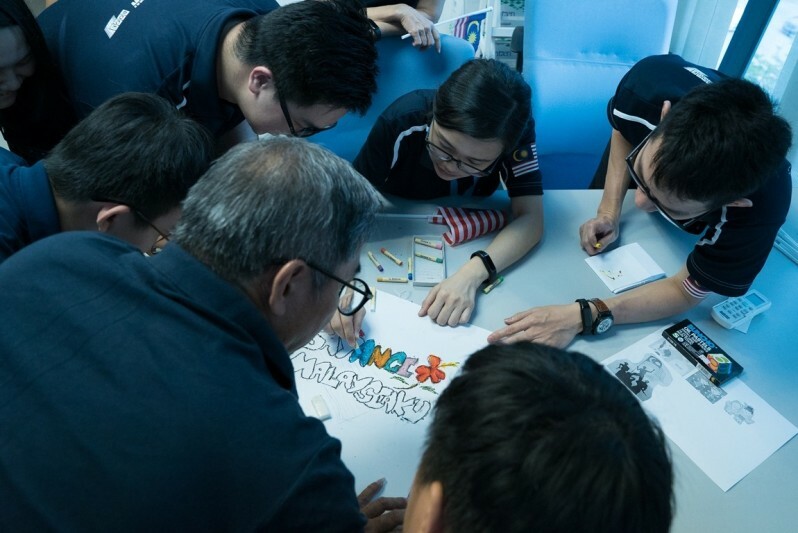 In conjunction with its Malaysia Day promotion ZF SSM will also be launching a series of six testimonial videos which will include both users of vehicles fitted with SACHS shock absorbers, as well as workshops involved in the installation – highlighting their experiences with the SACHS brand.